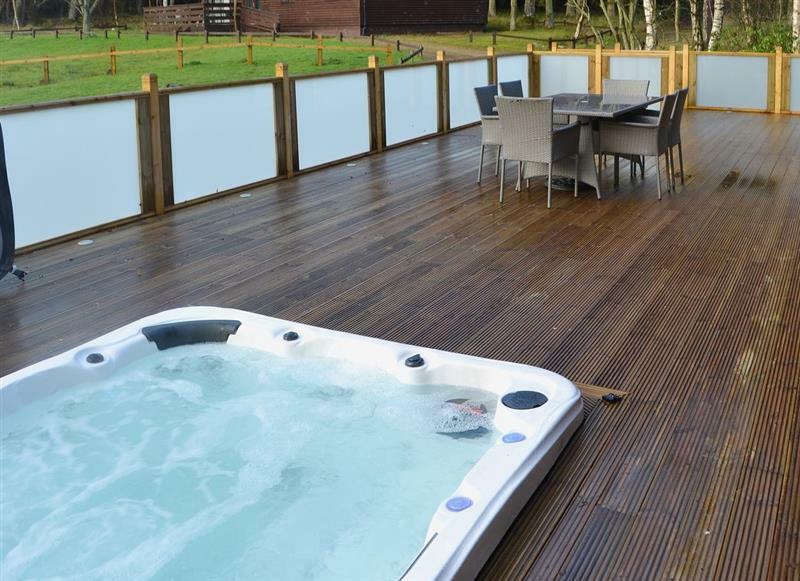 Otterburn Hall Lodges - Reivers Rest sleeps 8 people, and is 26 miles from Jedburgh. 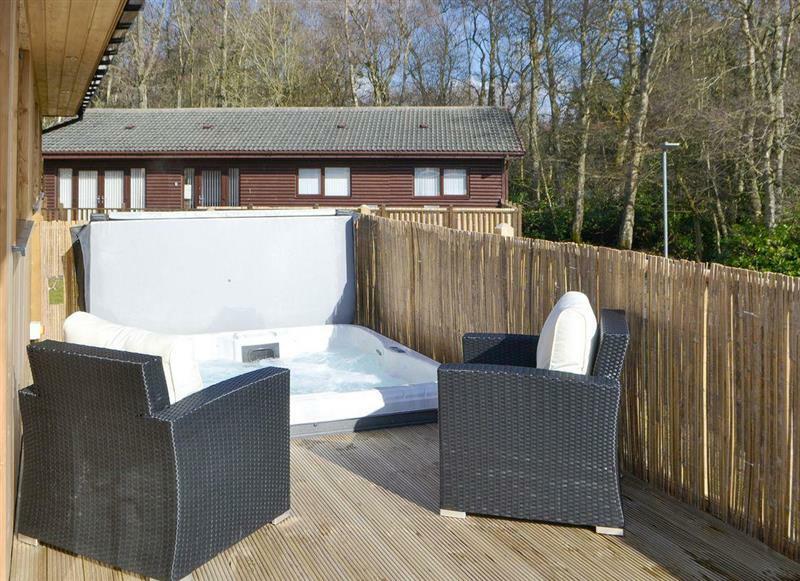 Broken-Sky Lodge sleeps 6 people, and is 27 miles from Jedburgh. 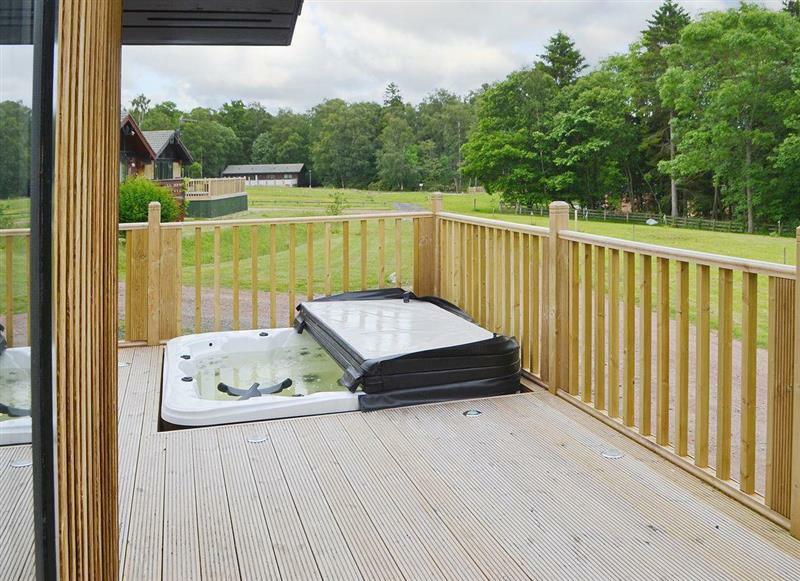 Otterburn Hall Lodges - Leafy Retreat sleeps 6 people, and is 26 miles from Jedburgh. 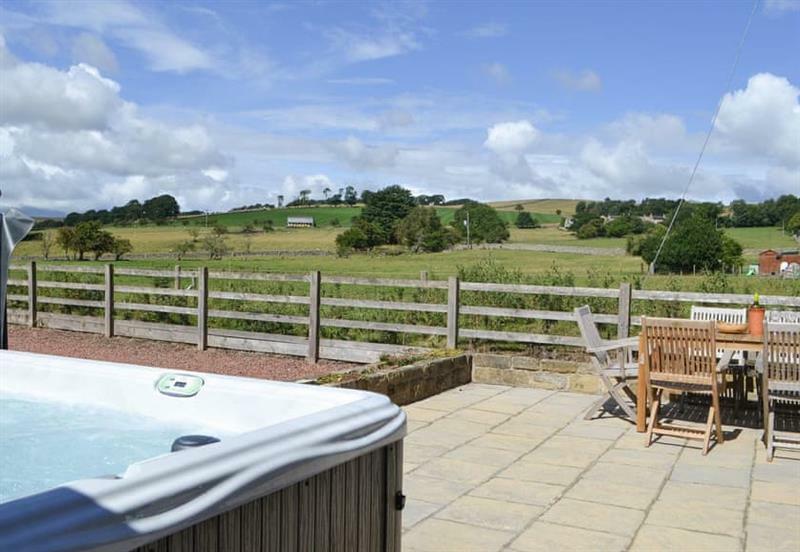 Barn Owl Cottage sleeps 6 people, and is 27 miles from Jedburgh. 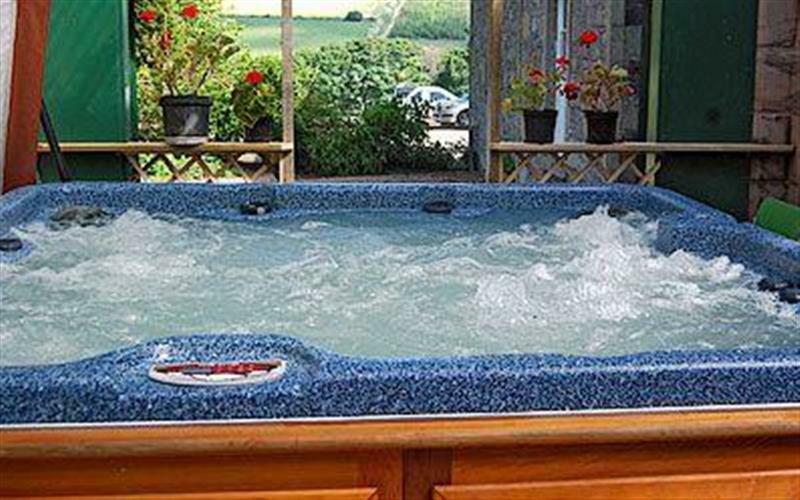 Curlew Cottage sleeps 6 people, and is 33 miles from Jedburgh. 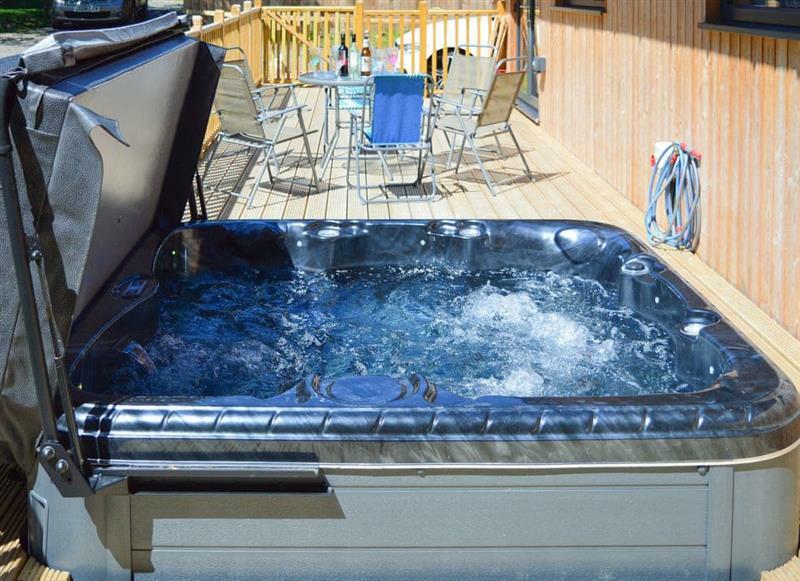 Daffodil Lodge sleeps 6 people, and is 27 miles from Jedburgh. 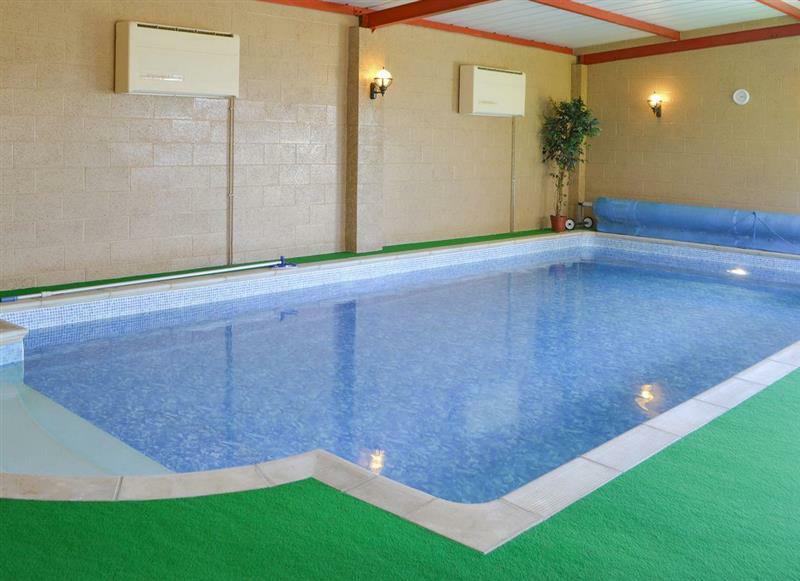 The Stables sleeps 5 people, and is 29 miles from Jedburgh. 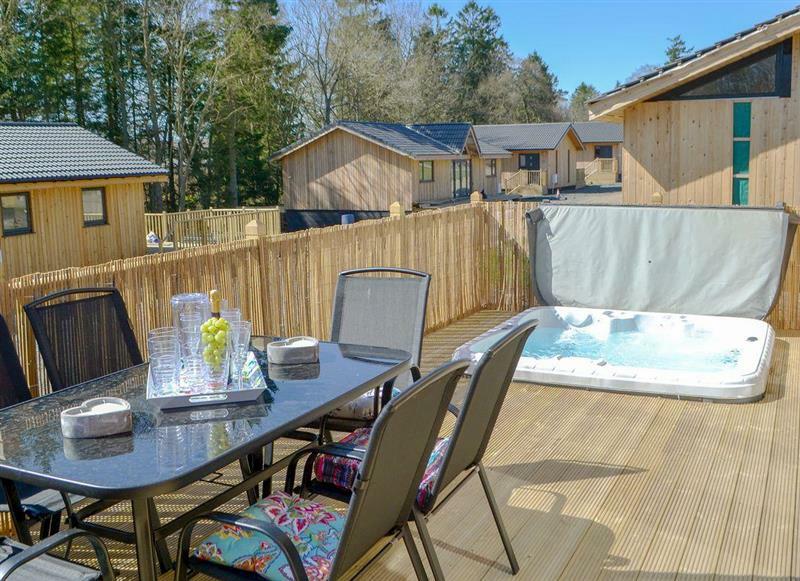 Otterburn Hall Lodges - Leafy Run sleeps 8 people, and is 26 miles from Jedburgh. 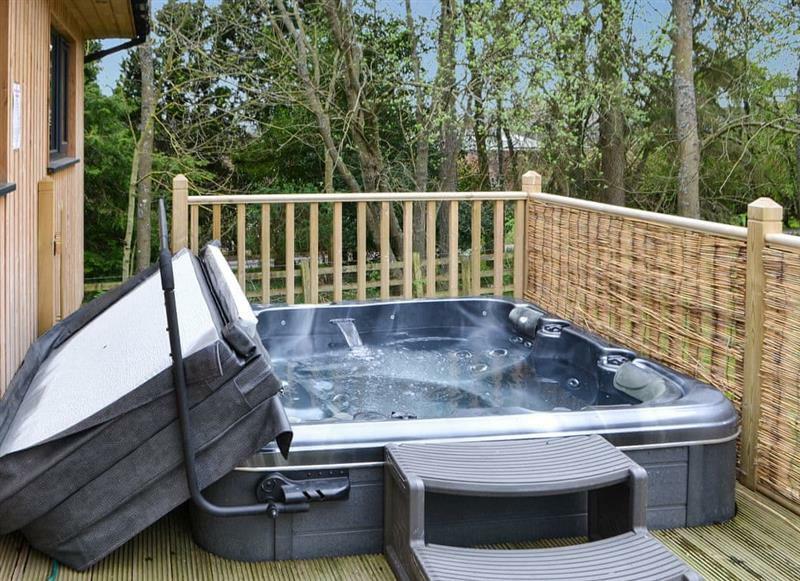 Henry Percy Lodge sleeps 6 people, and is 26 miles from Jedburgh. 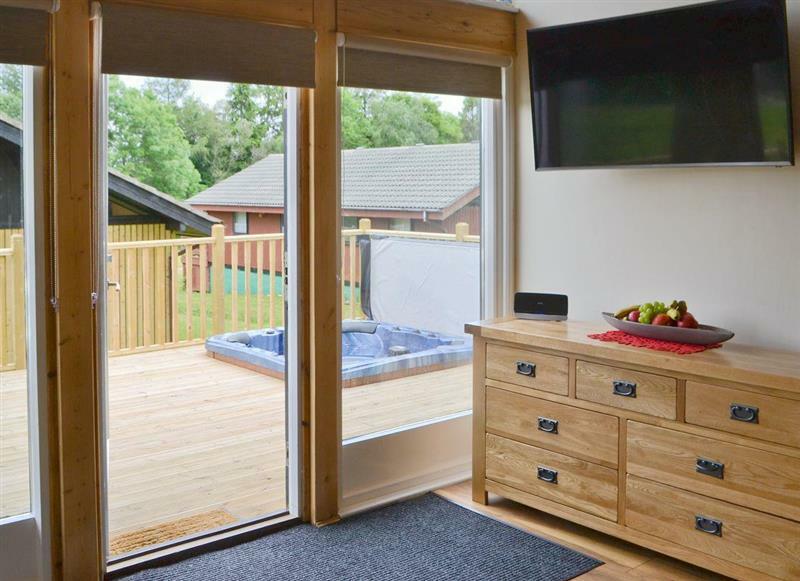 Otterburn Hall Lodges - Squirrel Cottage sleeps 6 people, and is 26 miles from Jedburgh. 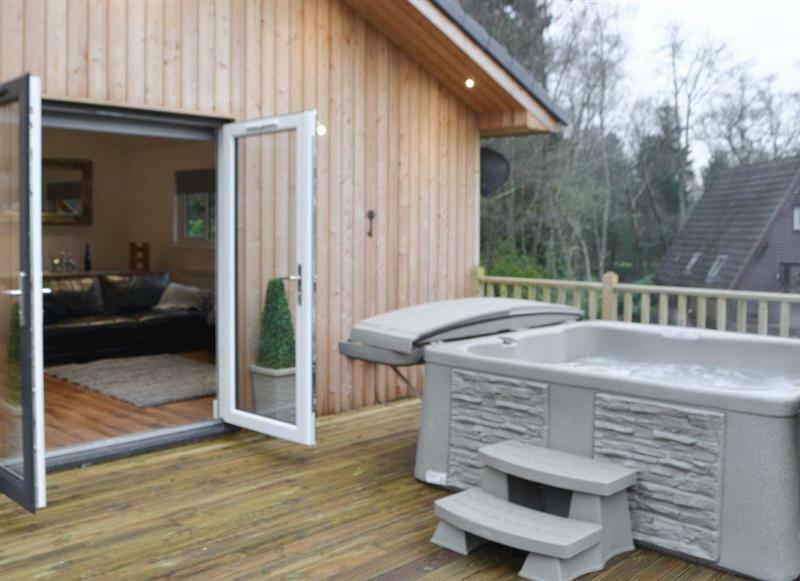 Pine Marten sleeps 6 people, and is 26 miles from Jedburgh. 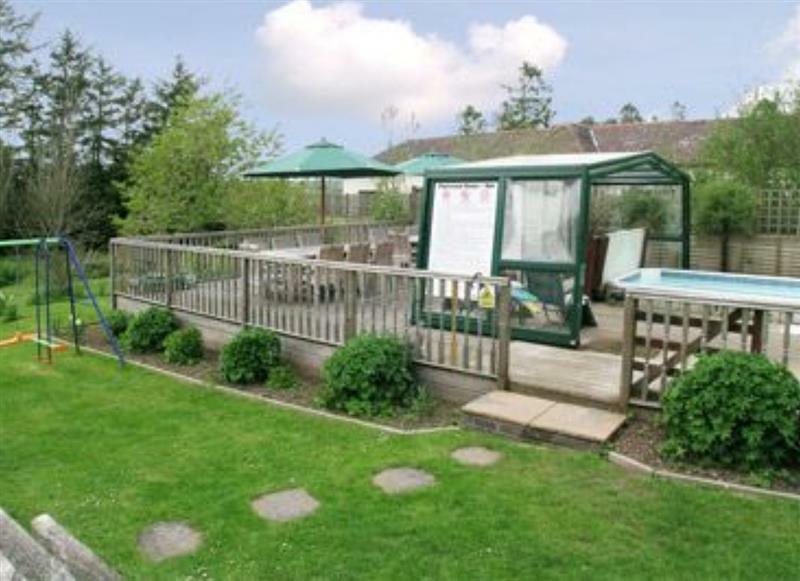 Lochside Stable House sleeps 11 people, and is 16 miles from Jedburgh. 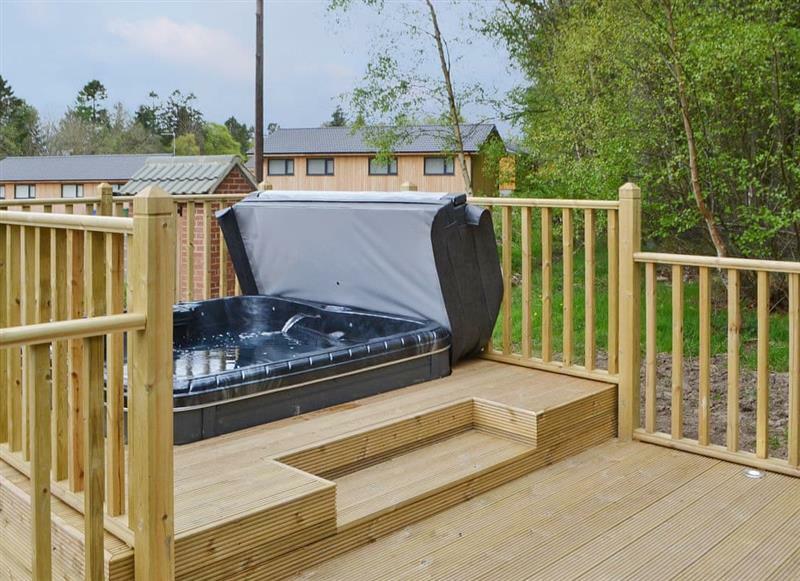 Pinewood House sleeps 16 people, and is 21 miles from Jedburgh. 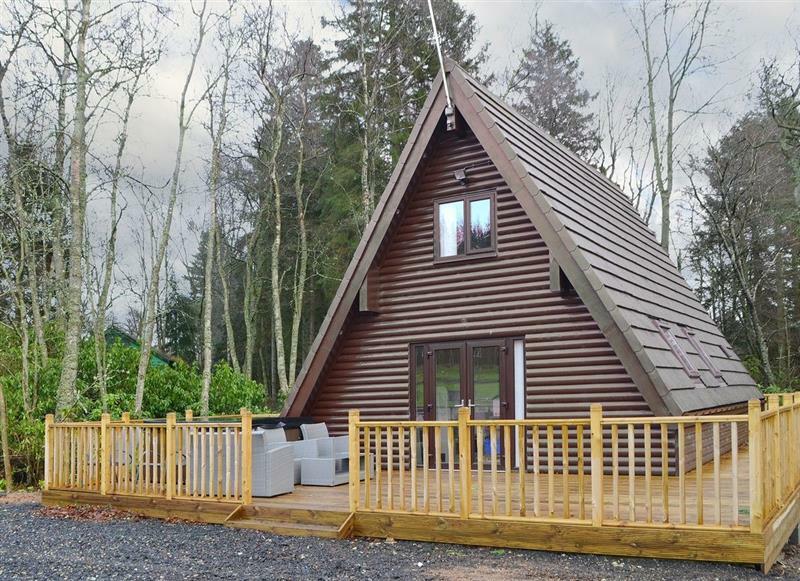 The Woodside Lodge sleeps 6 people, and is 27 miles from Jedburgh.